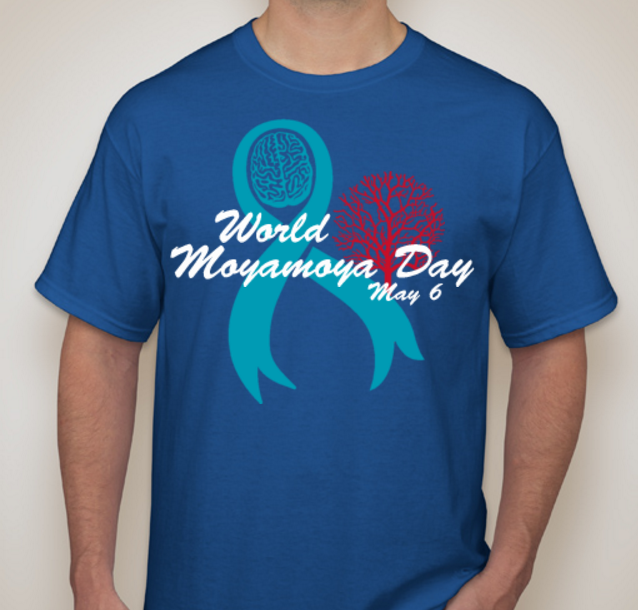 Get your World Moyamoya Day T-Shirts! World Moyamoya Day short sleeve T-Shirt with new logo on front and quote from Moyamoya patient on back. Available in six adult sizes and four youth sizes. Get your Moyamoya.com gear here! 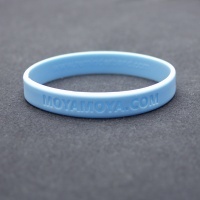 Moyamoya.com silicone wristbands available in three sizes and now sold individually!